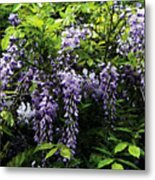 There are no comments for Clusters Of Wisteria. Click here to post the first comment. 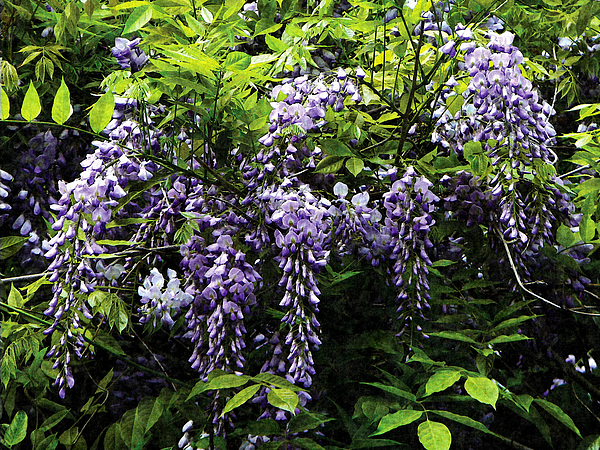 There is nothing so peaceful and relaxing as wandering around a lovely garden on a summer day. 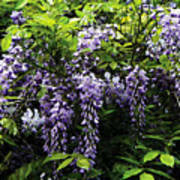 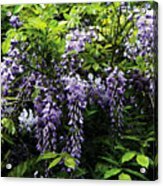 Share this feeling by giving a gift using this image of a lovely purple cluster of wisteria.